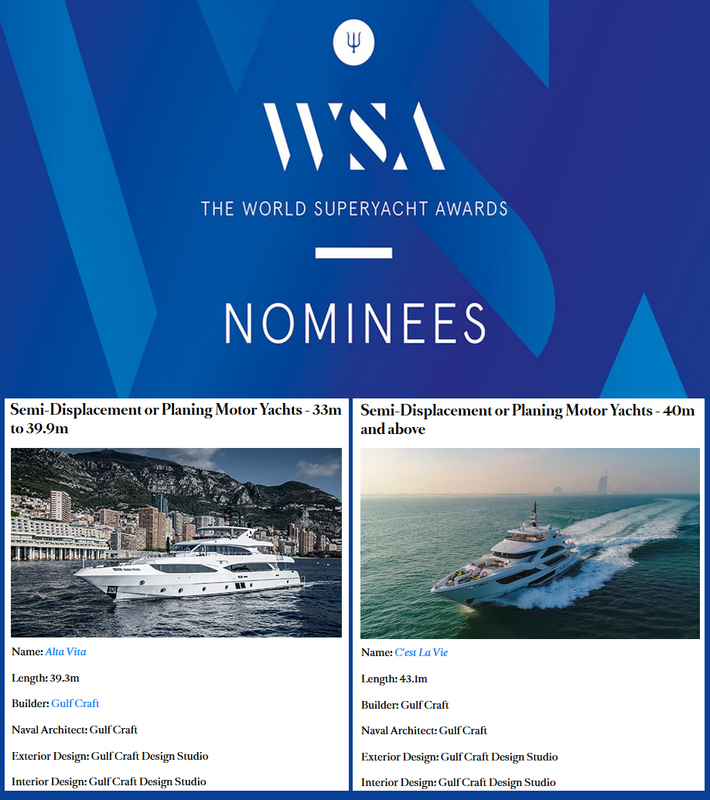 The Majesty 140 M/Y C'est La Vie has been nominated under the Semi-Displacement or Planing Motor Yachts from 40m and above while the Majesty 125 M/Y AltaVita has been nominated in the Semi-Displacement or Planing Motor Yachts from 33m to 39.9m. 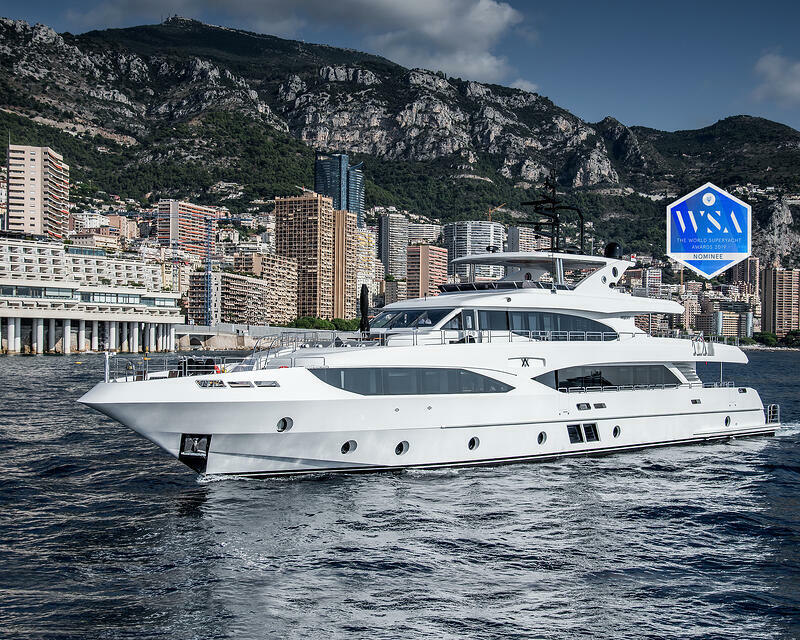 Gulf Craft was previously awarded with the coveted Neptune trophy for the "Quality & Value Award" at the 2016 World Superyacht Awards for the Majesty 122 M/Y Nashwan. 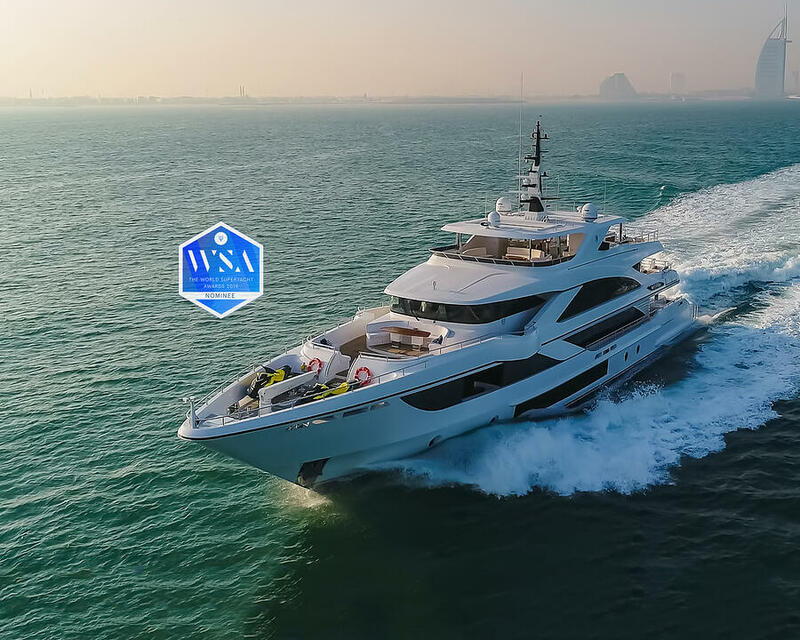 In 2018, the Majesty 140 was awarded "Best Yacht Layout" at the World Yacht Trophies held in Cannes while the Majesty 100 was selected as "Best Asian Built Yacht over 30m" at the Christofle Yacht Style Awards in Phuket, Thailand. Awarding ceremony will be held on May 18 at the historic Old Billingsgate in London.